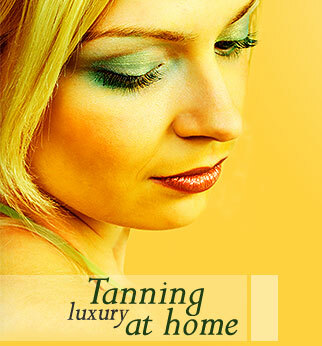 Home Sunbed Hire Ltd provide sunbeds for hire throughout Beds, Herts, Bucks and Northants. Free delivery and collection is available within the map areas below. 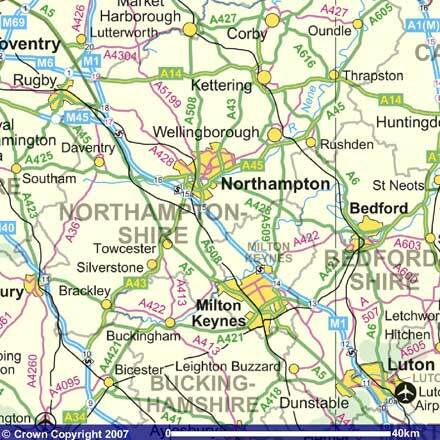 If your location is not shown within the map areas there may be a small delivery charge. Please call and ask. For longer term sunbed hire of 12 weeks or more we can deliver further away, please enquire and we will try and help when ever possible.